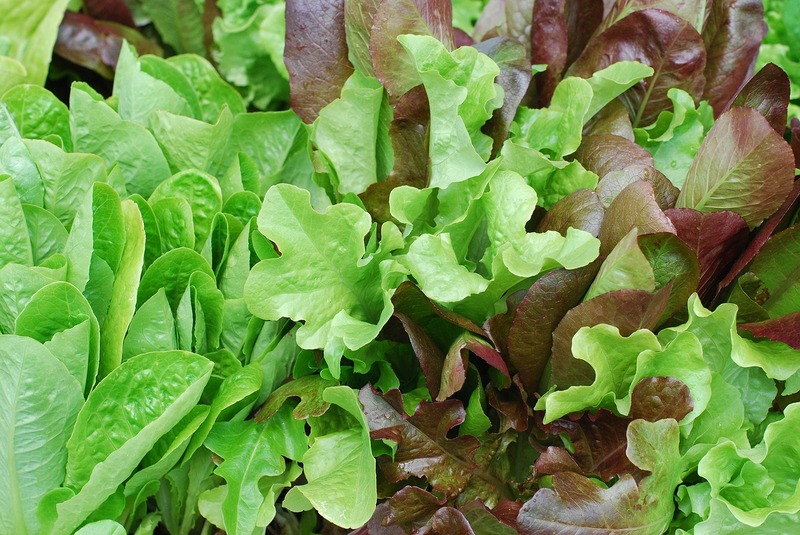 This entry was posted in Boone County Buzz, How-to and tagged lettuce, seeds, spring by kathyedoisy. Bookmark the permalink. I'm a retired MU entomologist and stream ecologist. I've been an avid gardener for over 40 years and love to cook and preserve what we grow in our garden. Bravo Kathy! Your post came just in time. I have a tray with about 4 dozen lettuce plants that I started (too soon I thought), but you have encouraged me to move them out to the garden. Have you tried Marvel of Four Seasons lettuce (Merveille de Quatre Saisons)? It lasts well into the summer, and you can always create a little shade to help it. Good luck. Richard I’m jealous that you have lettuce plants in hand! I suggest that you stagger putting them outside, unless they are just too big for your container. That way if we get a serious freeze you’ll have some backup! Also remember that a cloth sheet is your lettuces’ friend. No plastic which conducts the cold. And if you get really attached to your lettuce and low teens are predicted you could try a “trouble lamp” inside a box secured over it. Yes, I have tried the variety you mention along with every other variety that is touted as bolt-resistant. It’s possible that my taste buds are just too finicky. I’ve noticed that if I add a “late” planting that it sometimes bolts a little later than the rest. Definitely a gambler here, too.